With warmer weather finally here and countless colorful blossoms emerging around every corner, now is the perfect time to plan a spring outing in Virginia. Whether you prefer a hike through wildflower meadows in the mountains or a paddle along the quiet coastal waters teeming with aquatic wildlife, you’ll discover breathtaking scenery when you visit one of these beautiful Virginia destinations this spring. 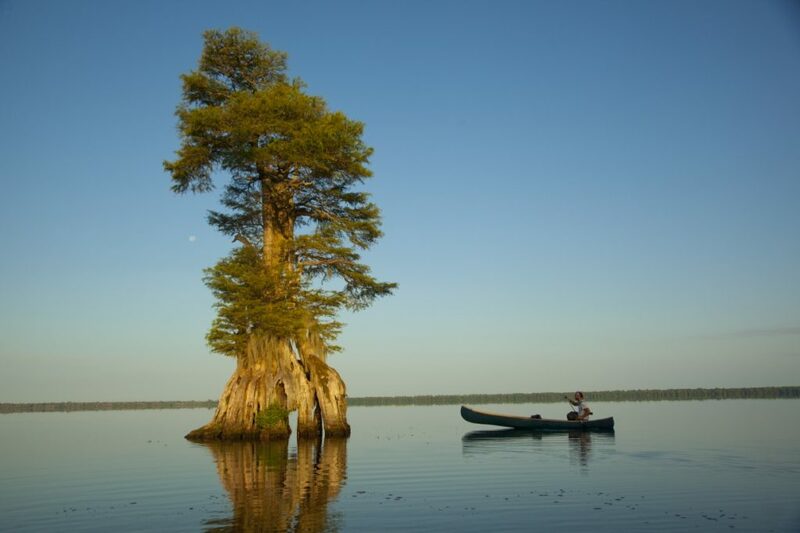 Located in southeastern Virginia, the Great Dismal Swamp National Wildlife Refuge has over 112,000 acres of preserved swampland. While a swamp may not seem like an obvious choice for beauty, the refuge is filled with wildlife and stunning flora and fauna that create a lush green landscape. Explore Great Dismal Swamp as you walk the miles of hiking trails, and be sure to keep an eye out for black bear, bobcats, river otters, and other local wildlife found within the refuge. Over 200 species of birds live in the Great Dismal Swamp, drawing birdwatching enthusiasts from around the world. One of the highlights of the swamp is Lake Drummond, a 3,100-acre natural lake in the heart of the refuge. Visitors can kayak out on the lake and paddle through the striking bald cypress trees growing in the murky swamp waters. An 100-acre estate in the center of the capital city, Maymont was originally built as a private home for the wealthy James and Sallie Dooley, who lived on the grounds until 1925. Rather than leave Maymont to surviving family members, the Dooleys bestowed the property to the city of Richmond in their will. Today, the nonprofit Maymont Foundation runs the property, managing the upkeep and preservation of the large estate, which includes Italian and Japanese gardens, the Maymont Farm, wildlife habitats, and a nature center that houses local wildlife from the James River and Chesapeake Bay. The pristine gardens are in full display during the spring months, and the expansive green lawns are the perfect place for a midafternoon picnic on a sunny day. Shenandoah National Park is an extraordinarily gorgeous destination for scenery year-round, but if you want to explore the park on foot, spring is an ideal time to plan a visit. 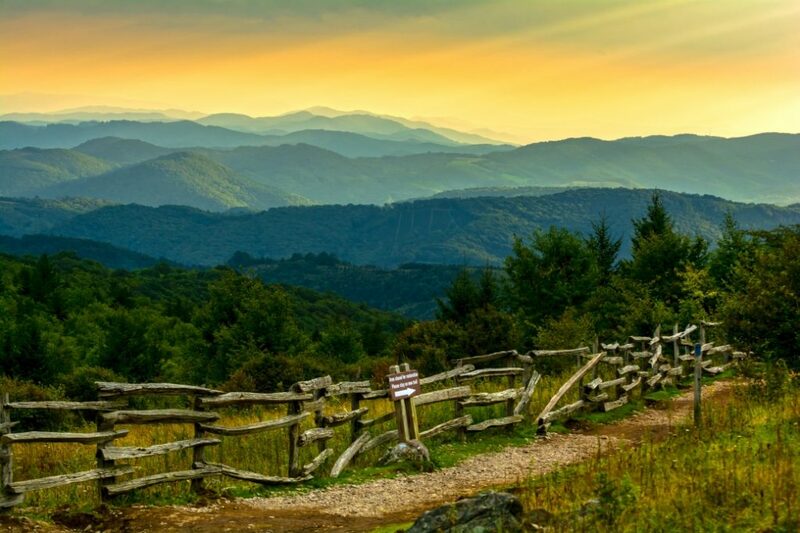 The cool fresh air of the Blue Ridge Mountains is invigorating, and you’ll find crystal-clear waterfalls and scenic mountain summits around every bend. Take in the flourishing beauty of the park from your car with a drive along Skyline Drive, stopping off at a few of the 75 overlooks along the route for some of the best views in the park. 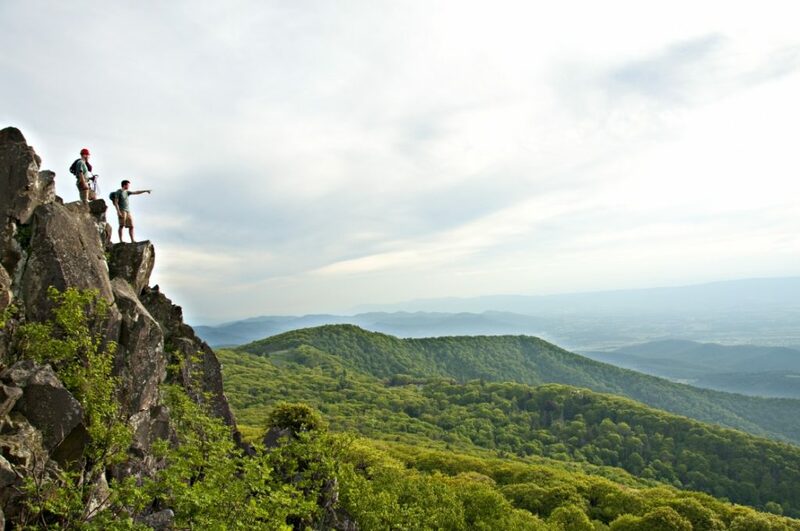 In addition to over 100 miles of the Appalachian Trail, Shenandoah National Park has several well-known hikes with picturesque views, including Old Rag, Hawksbill Summit, Little Stony Man Mountain, and Big Meadows. Camp overnight in the park and lie out under a bright blanket of stars, or book a stay at Skyland, Big Meadows Lodge, or Lewis Mountain Cabins within the park grounds. Southwest Virginia’s Grayson Highlands State Park comes alive in the spring with fields of wildflowers, rolling green hills, and of course, the famed wild ponies that call the state park home. We recommend visiting in either the morning or evening hours; in the morning, you’ll get spectacular views of mist-covered mountains, and in the evenings, the park has several vantage points, some as high as 5,000 feet above sea level, for an unforgettable sunset. After seeing the sights (and hopefully the wild ponies) in Grayson Highlands State Park, travel roughly 25 miles north to Mount Rogers National Recreation Area. Located within the George Washington & Jefferson National Forests, the area offers hundreds of miles of hiking trails that lead to waterfalls and epic overlooks. During spring months, the park is filled with blooming wildflowers of all colors, creating an awe-inspiring backdrop for your hike. Additionally, Mount Rogers National Recreation Area also contains about half of the Virginia Creeper Trail, a 34-mile rail-to-trail bike pathway that slopes downhill through the stunning mountainous region. 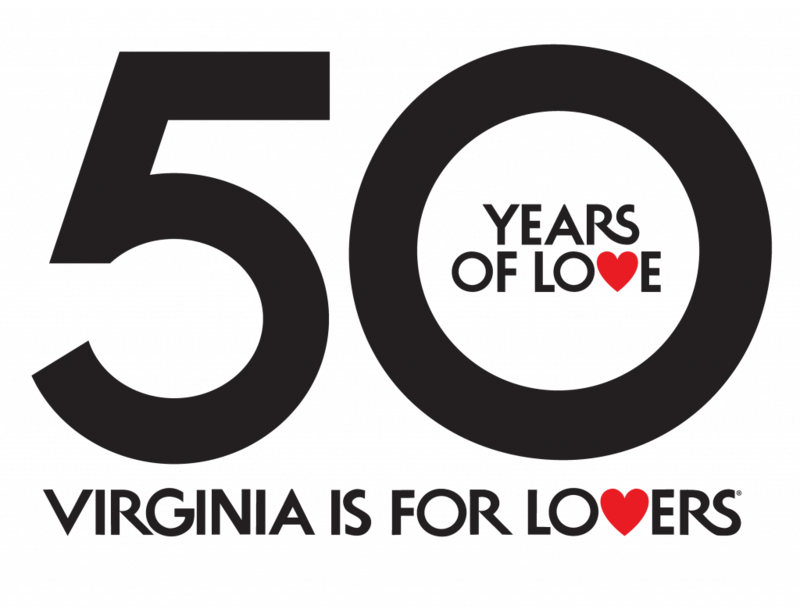 The post 15+ Scenic Spring Destinations in Virginia appeared first on Virginia’s Travel Blog.